Let there be light! 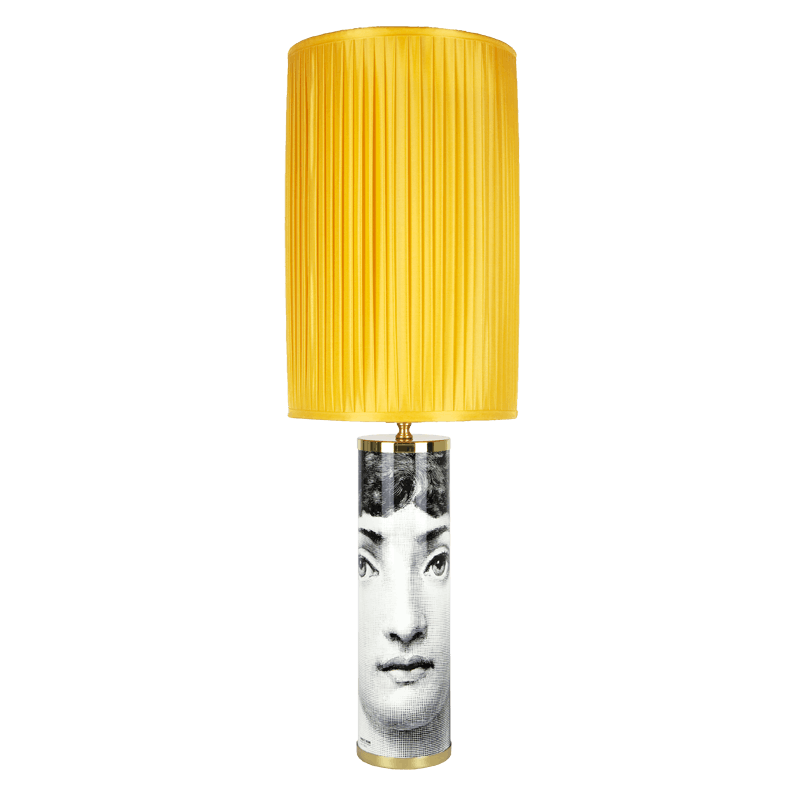 A Fornasetti applique or lamp will shine like a lighthouse in a dark night, lighting your way to a path of artistic and esthetic satisfaction. The base of the lamps and the glass of the appliques boasts original Fornasetti illustrations for a unique look and feel. Details — colour: colour, height: 35cm, diameter: 10cm. Let there be light! 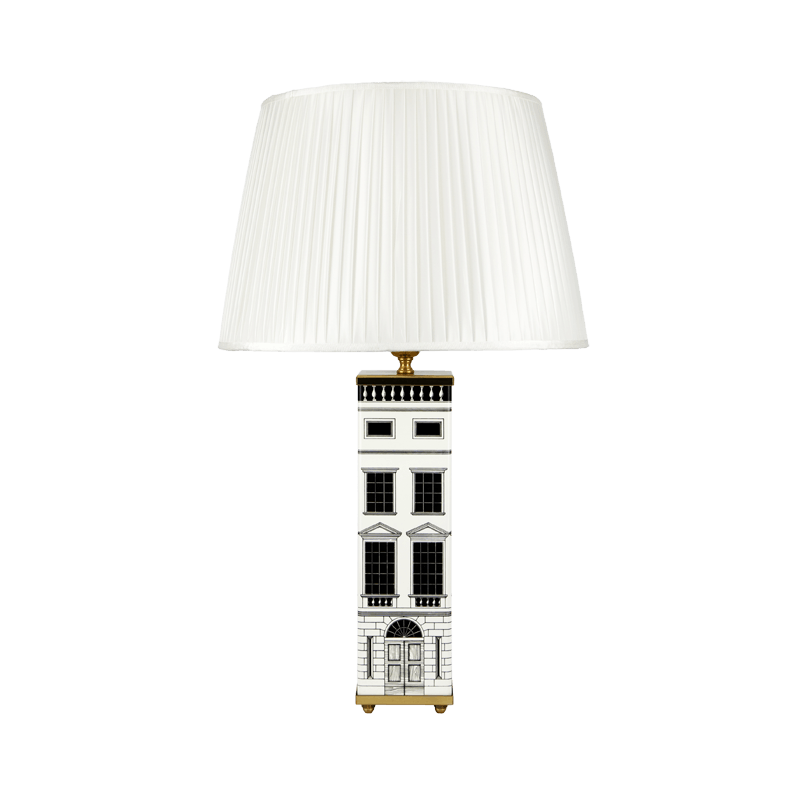 A Fornasetti applique or lamp will shine like a lighthouse in a dark night, lighting your way to a path of artistic and esthetic satisfaction. The base of the lamps and the glass of the appliques boasts original Fornasetti illustrations for a unique look and feel. Details — colour: colour on black, height: 35cm, diameter: 10cm. Let there be light! A Fornasetti applique or lamp will shine like a lighthouse in a dark night, lighting your way to a path of artistic and esthetic satisfaction. The base of the lamps and the glass of the appliques boasts original Fornasetti illustrations for a unique look and feel. Details — colour: gold on sponged green, height: 35cm, diameter: 10cm. Let there be light! 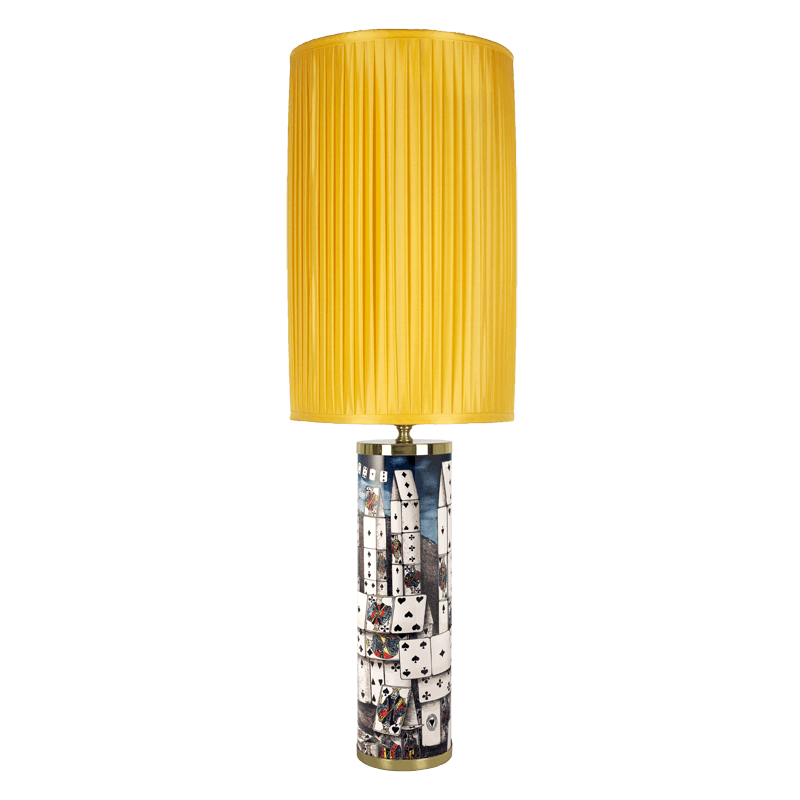 A Fornasetti applique or lamp will shine like a lighthouse in a dark night, lighting your way to a path of artistic and esthetic satisfaction. 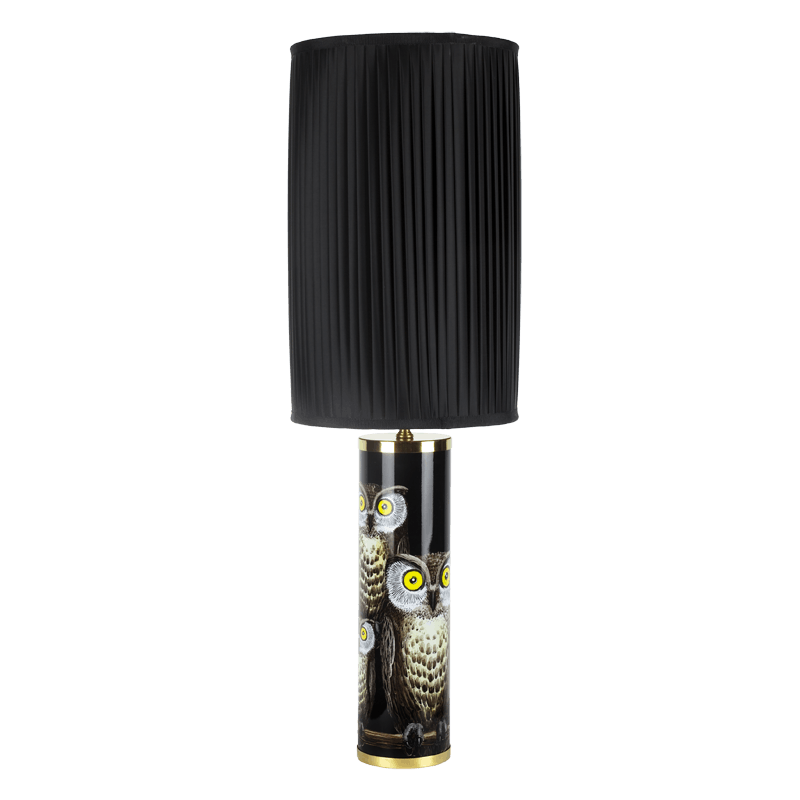 The base of the lamps and the glass of the appliques boasts original Fornasetti illustrations for a unique look and feel. Details — colour: ochre tones, height: 35cm, diameter: 10cm. Let there be light! A Fornasetti applique or lamp will shine like a lighthouse in a dark night, lighting your way to a path of artistic and esthetic satisfaction. 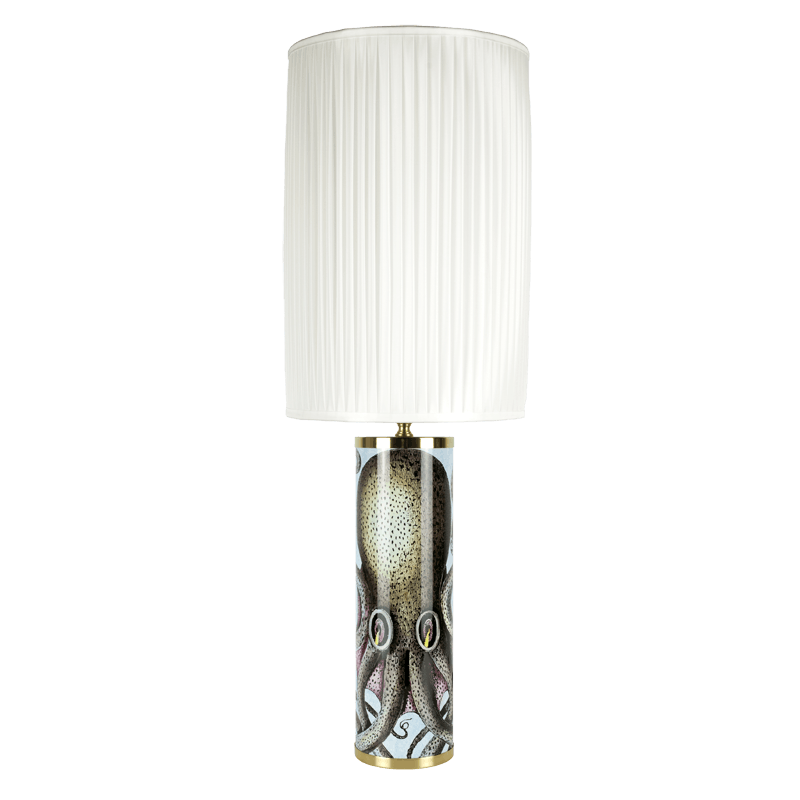 The base of the lamps and the glass of the appliques boasts original Fornasetti illustrations for a unique look and feel. Details — colour: black and white, width: 10cm, height: 35cm, depth: 10cm. Let there be light! A Fornasetti applique or lamp will shine like a lighthouse in a dark night, lighting your way to a path of artistic and esthetic satisfaction. 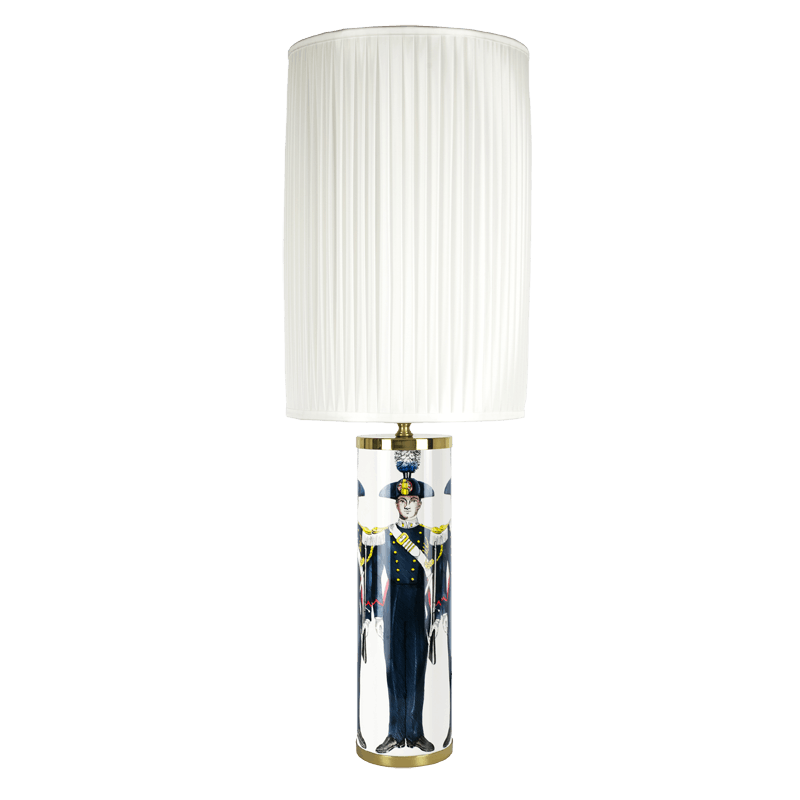 The base of the lamps and the glass of the appliques boasts original Fornasetti illustrations for a unique look and feel. Details — colour: gold on blue, diameter: 50cm. Let there be light! A Fornasetti applique or lamp will shine like a lighthouse in a dark night, lighting your way to a path of artistic and esthetic satisfaction. 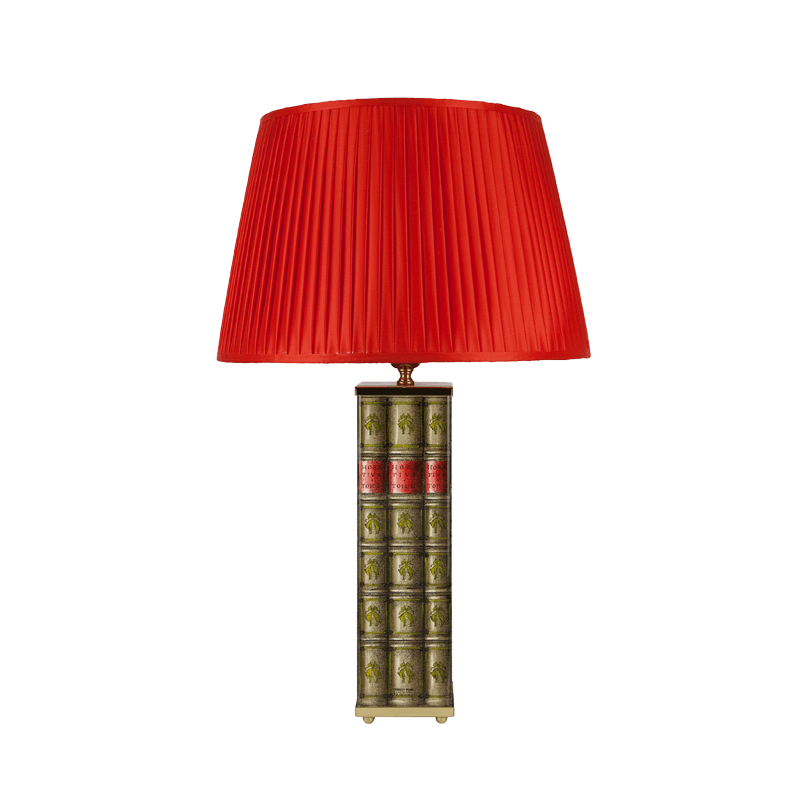 The base of the lamps and the glass of the appliques boasts original Fornasetti illustrations for a unique look and feel. Details — colour: colour, width: 10cm, height: 35cm, depth: 10cm. Let there be light! 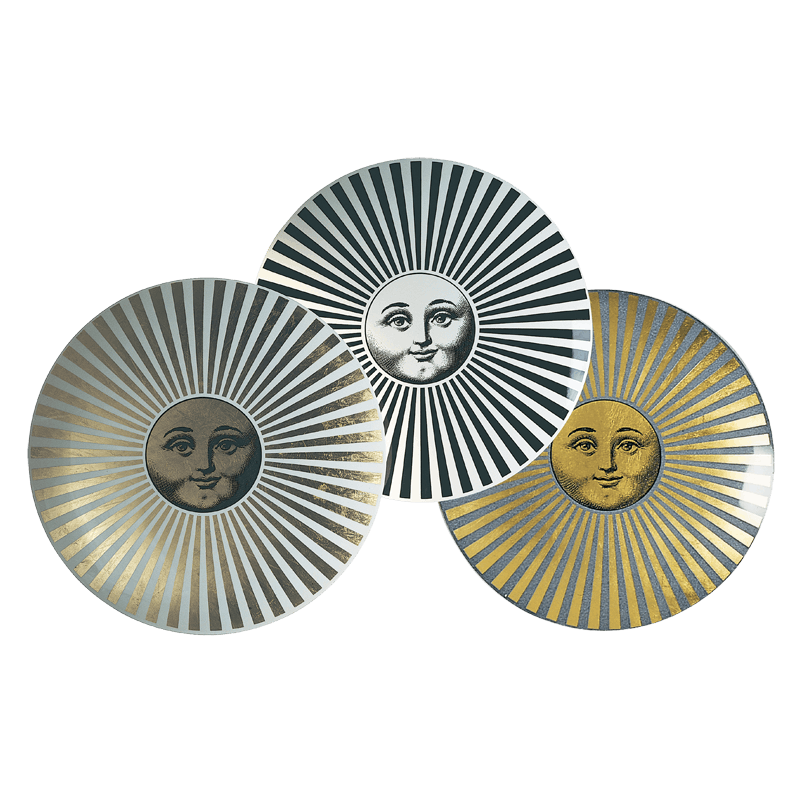 A Fornasetti applique or lamp will shine like a lighthouse in a dark night, lighting your way to a path of artistic and esthetic satisfaction. 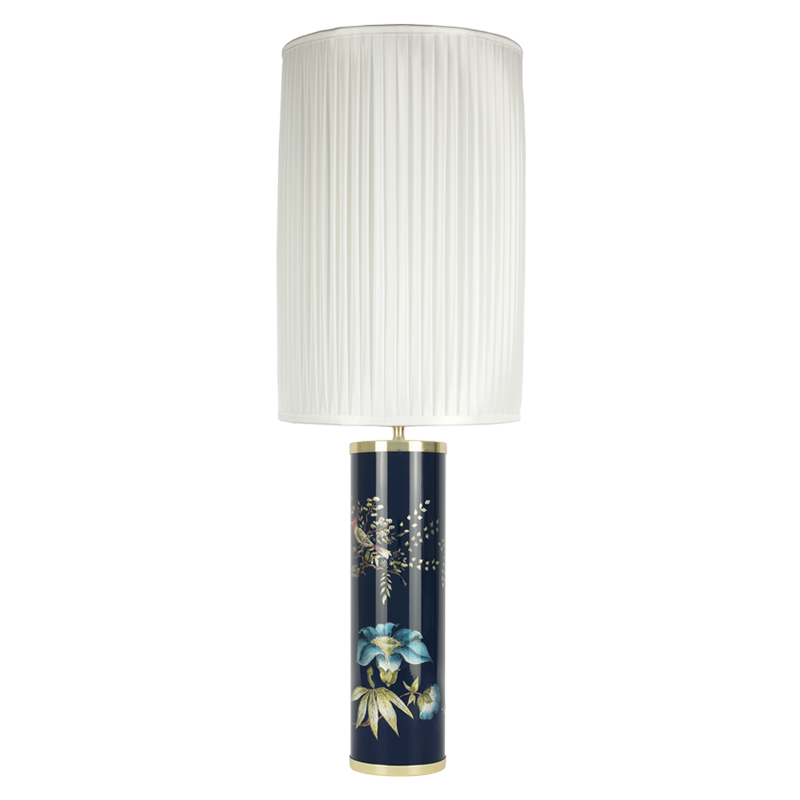 The base of the lamps and the glass of the appliques boasts original Fornasetti illustrations for a unique look and feel. 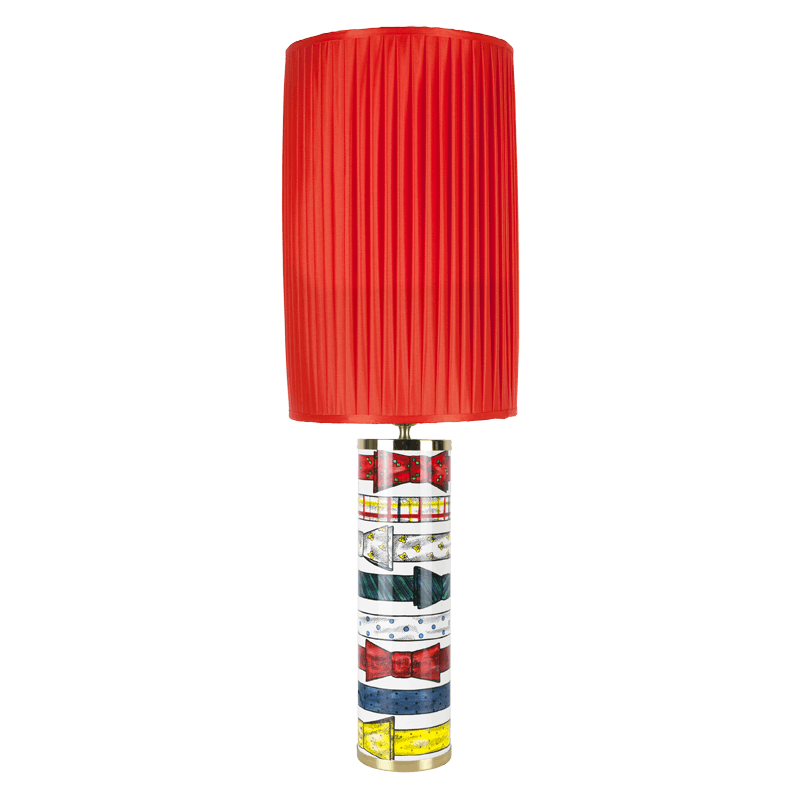 Details — colour: red and black, height: 35cm, diameter: 10cm. Let there be light! 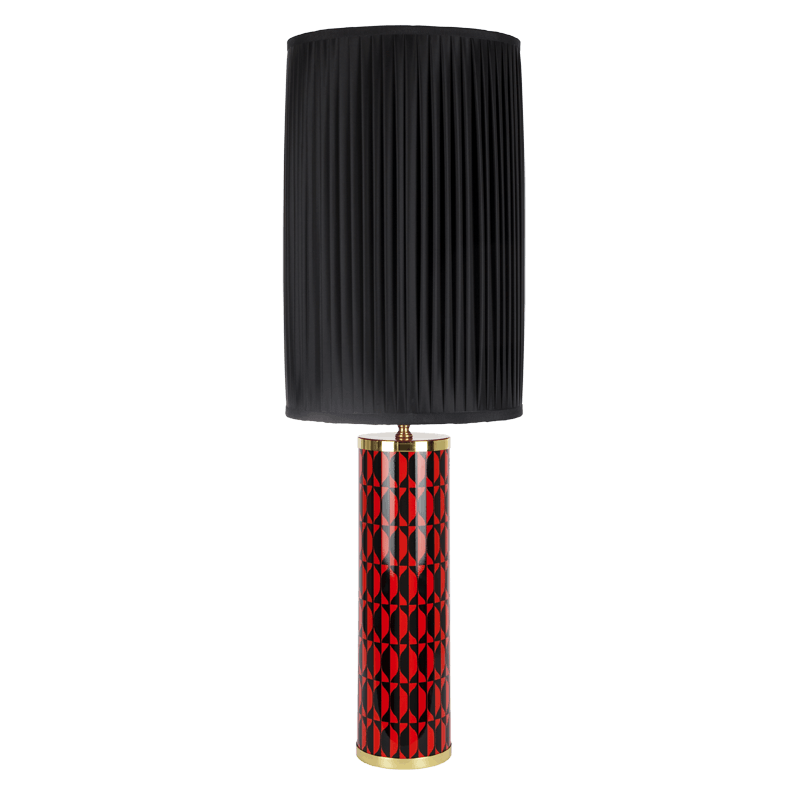 A Fornasetti applique or lamp will shine like a lighthouse in a dark night, lighting your way to a path of artistic and esthetic satisfaction. 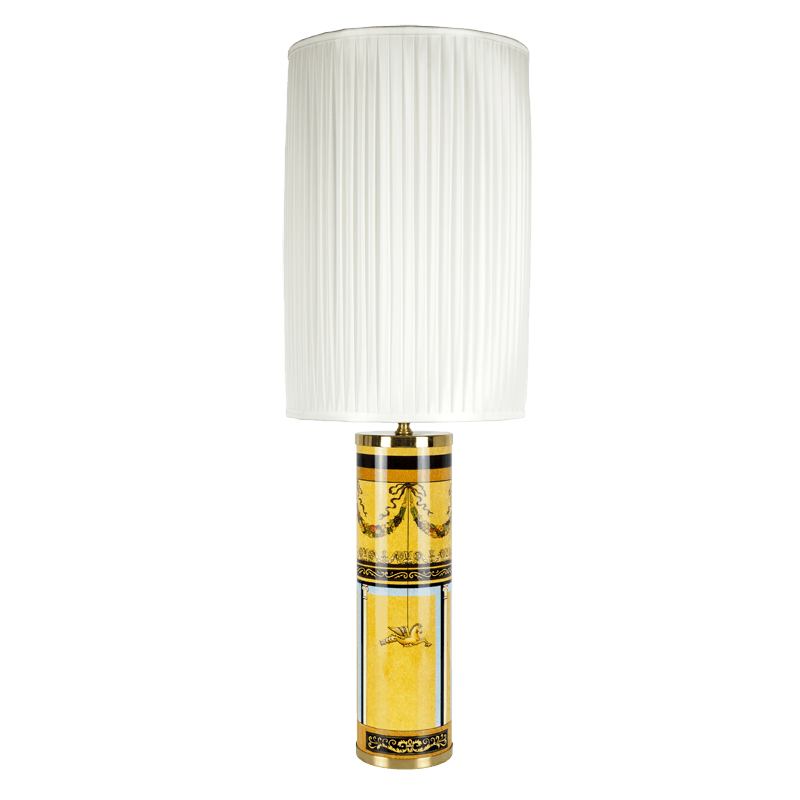 The base of the lamps and the glass of the appliques boasts original Fornasetti illustrations for a unique look and feel. 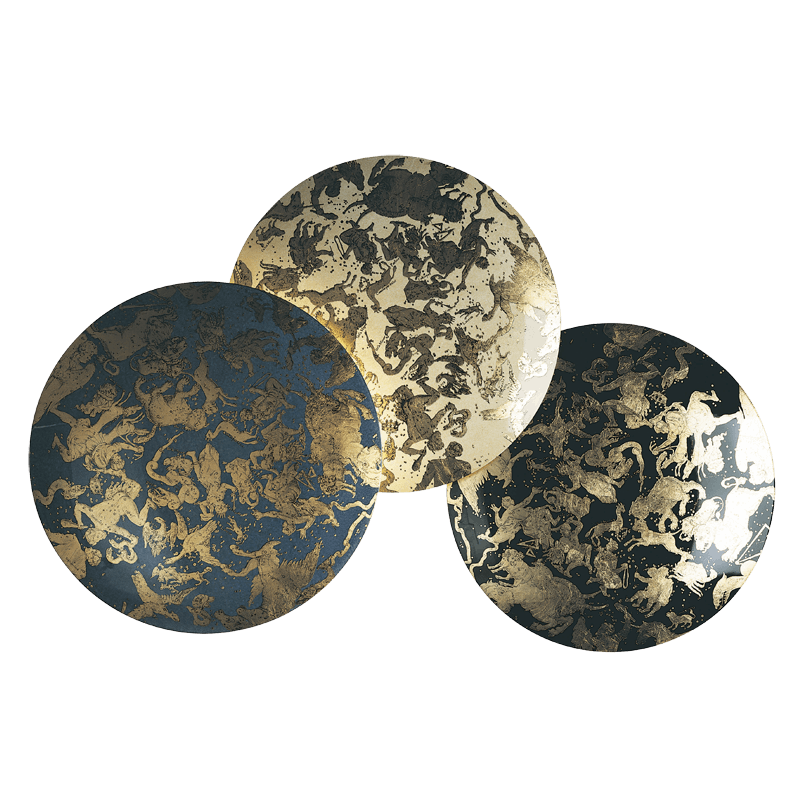 Details — colour: gold on black, diameter: 50cm. Let there be light! 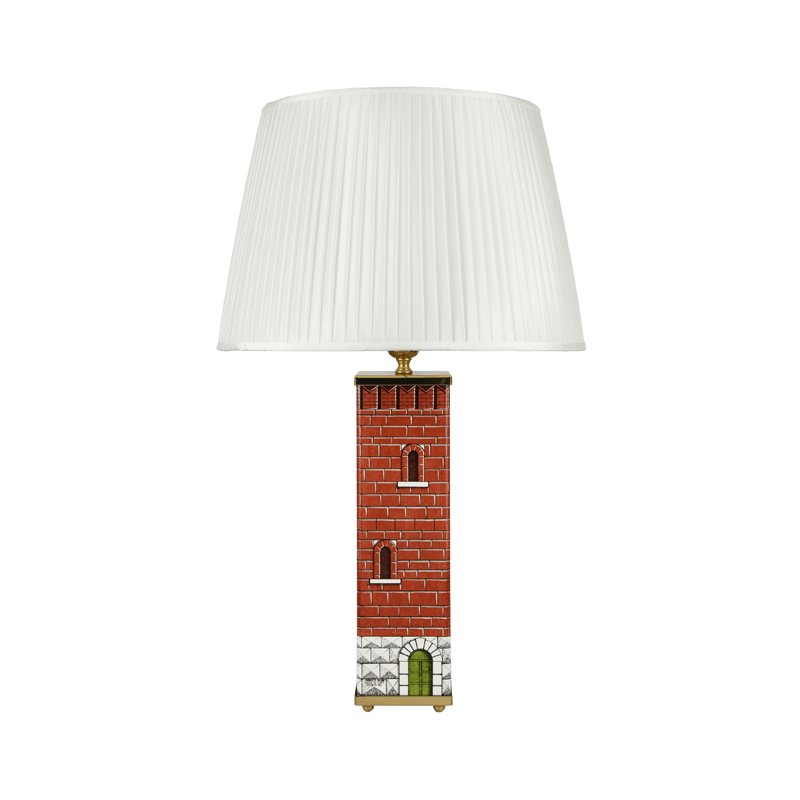 A Fornasetti applique or lamp will shine like a lighthouse in a dark night, lighting your way to a path of artistic and esthetic satisfaction. 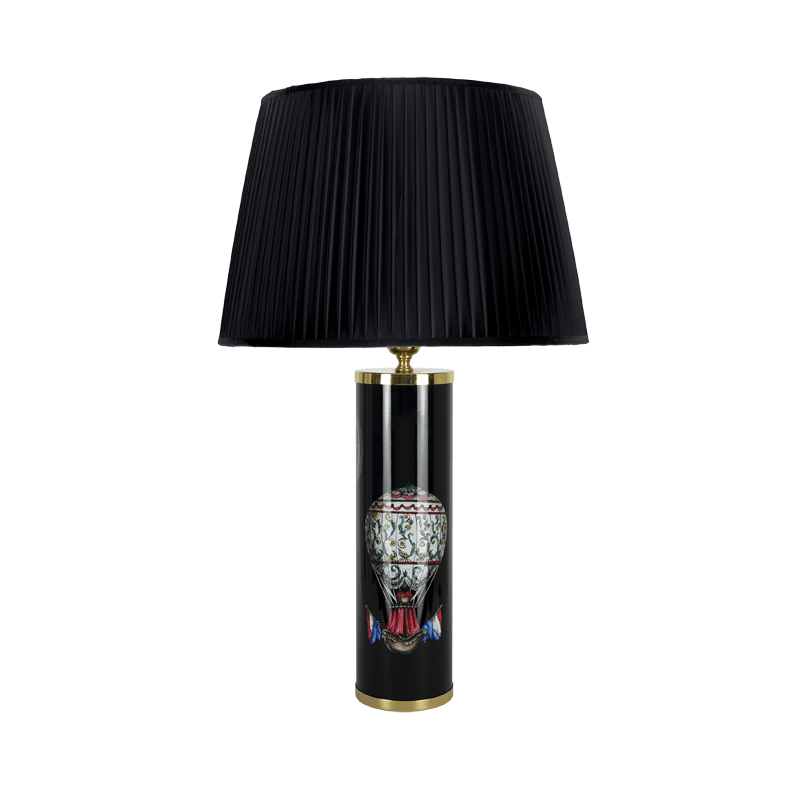 The base of the lamps and the glass of the appliques boasts original Fornasetti illustrations for a unique look and feel. Details — colour: black and white, height: 35cm, diameter: 10cm.